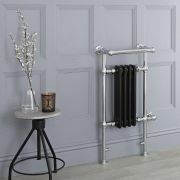 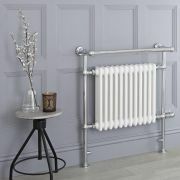 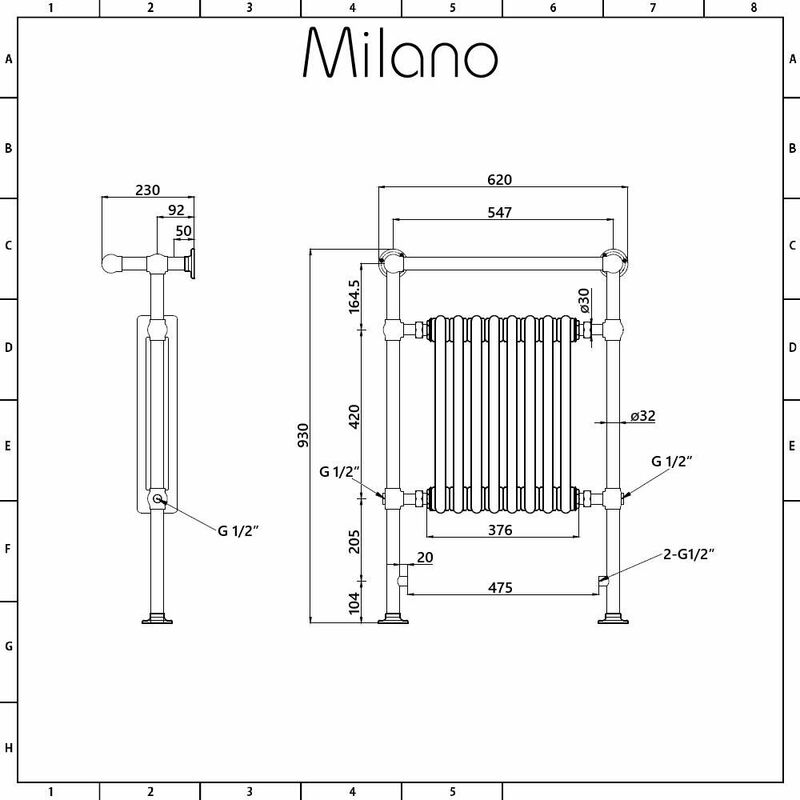 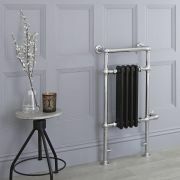 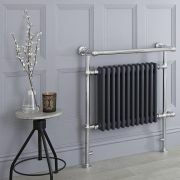 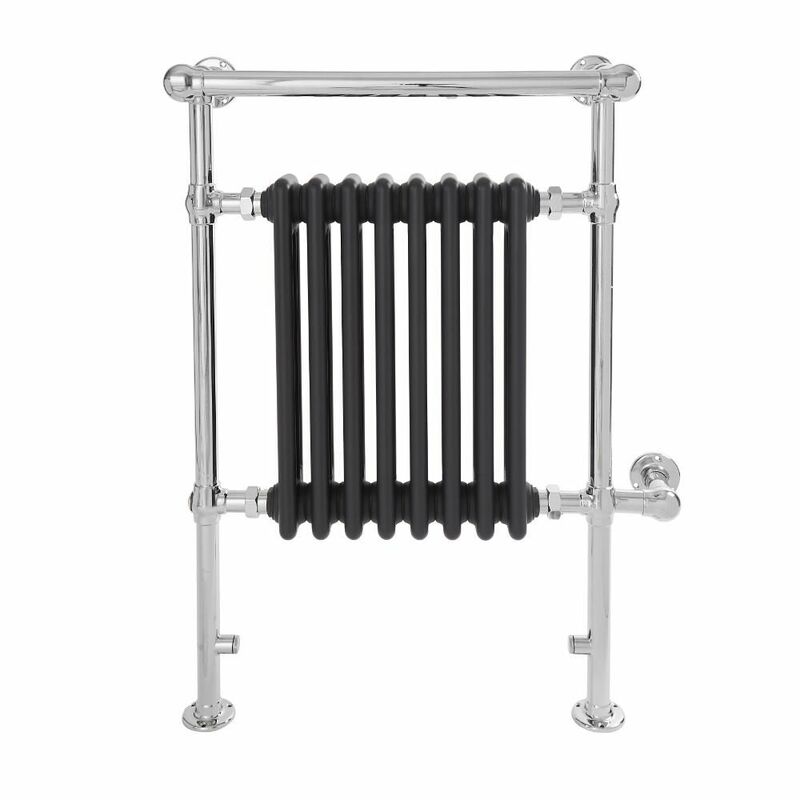 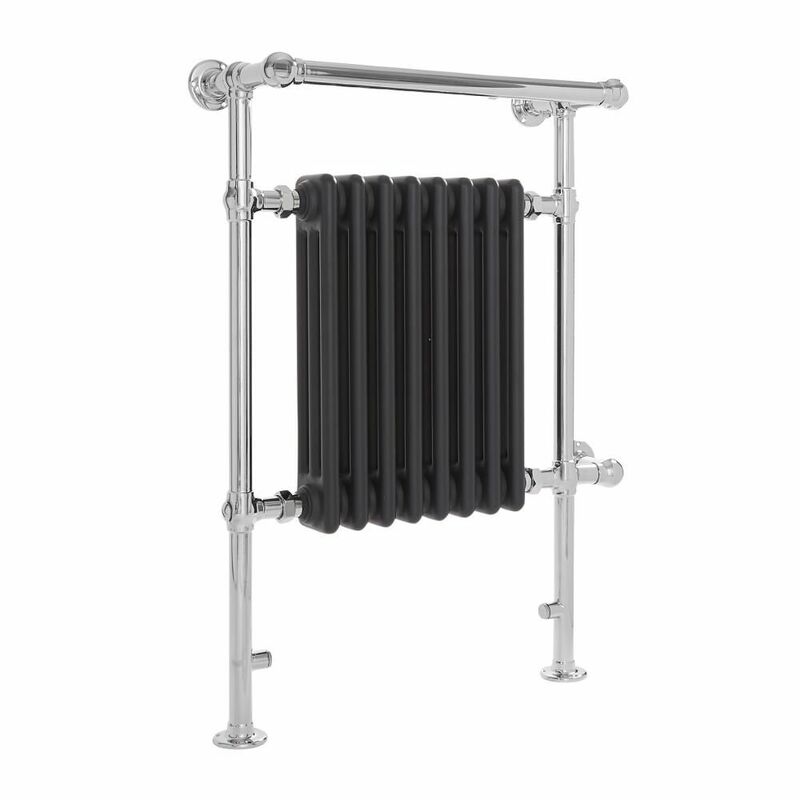 Add classic style to your bathroom with the Milano Trent 930mm x 620mm traditional electric heated towel rail. Supplied with an IP67 rated 600 Watt heating element, the electric traditional towel radiator will keep towels warm and heat your bathroom to a comfortable warmth without using the central heating. 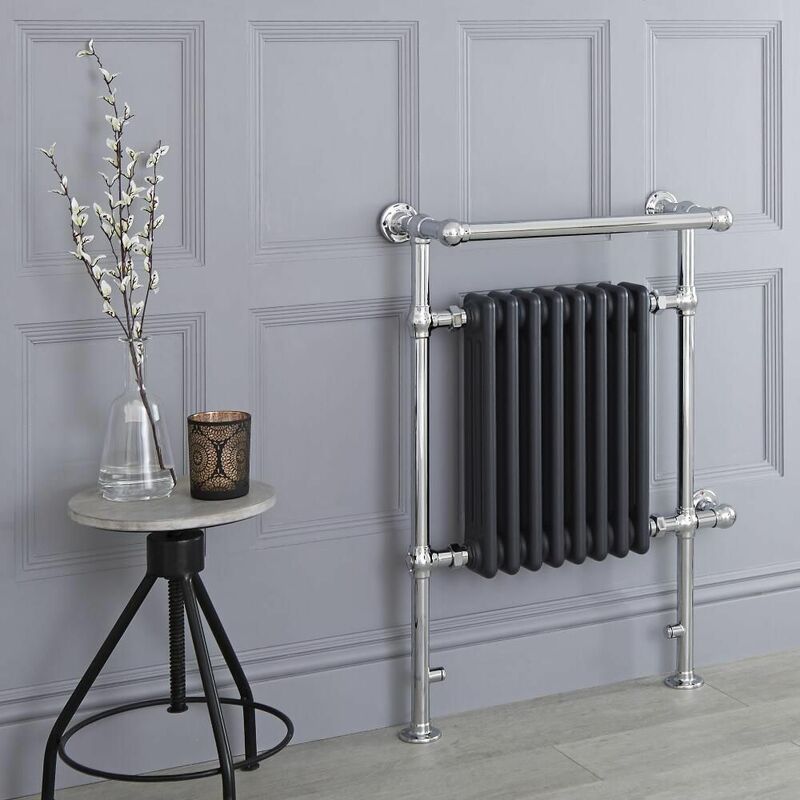 Made from premium quality steel to ensure great durability, it features a hard-wearing chrome and anthracite finish and an elegant design. 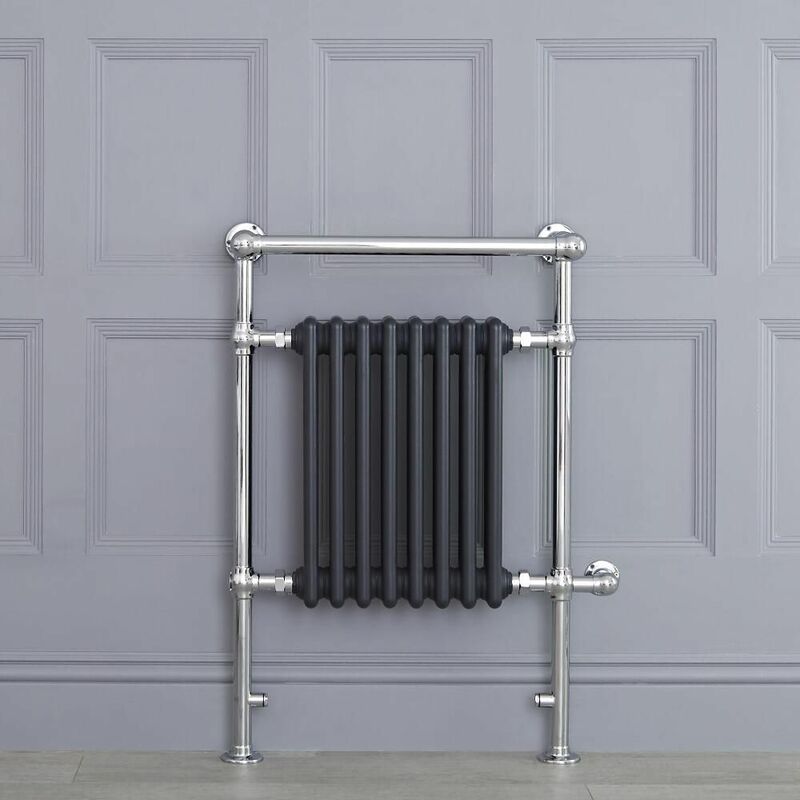 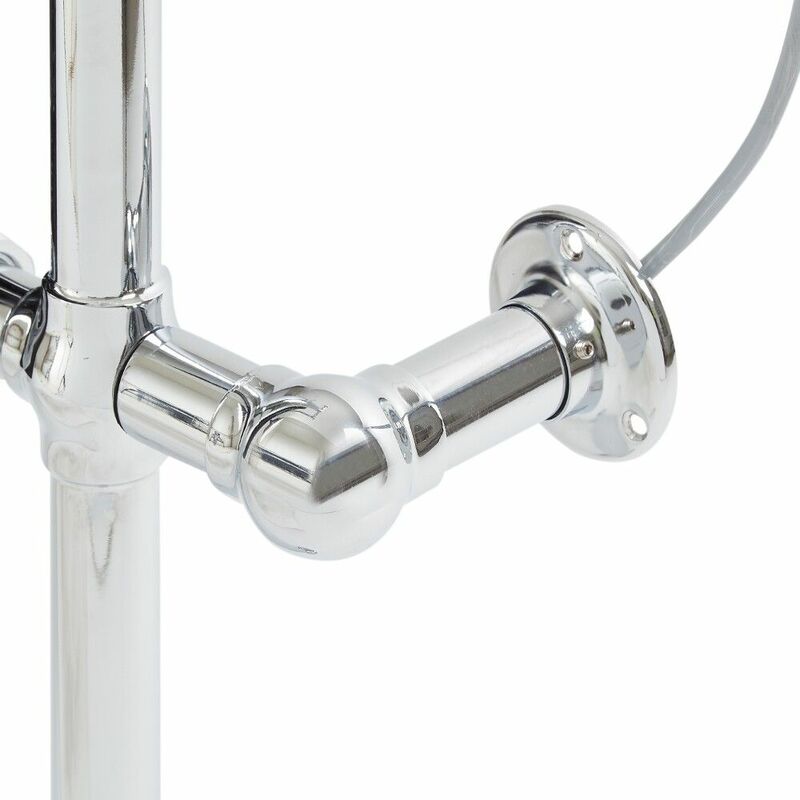 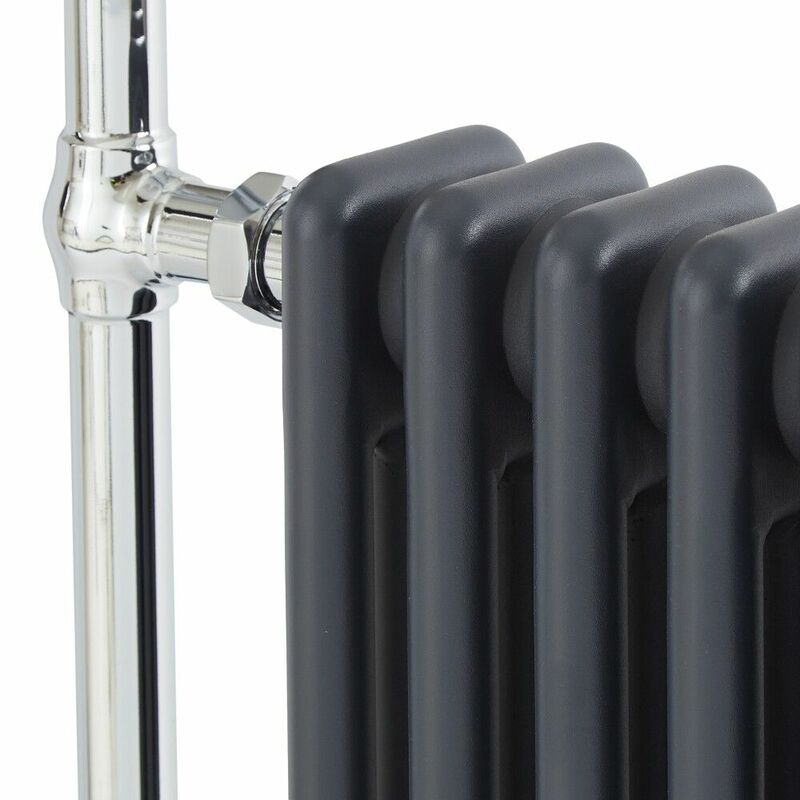 The heating element fits neatly inside the radiator and boasts a high ingress protection rating against water and dust, which means you can install the towel radiator as close to your bath or shower as you wish.